Industry-oriented certification Android App Developer training course to furnish your career to kick-start/grow at MNCs/Non-MNCs Organization & corporate. 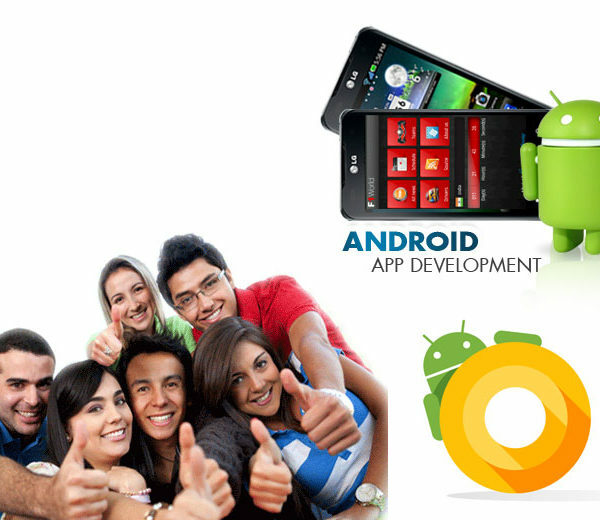 Professional expert Android App Developer With 10-12 Years of working experience will provide you industrial level training. Why Java is important to the Internet? Why Java on top in industry. Class loading process by Class loaders. Role of just in Time Compiler (JIT). Data Types, Variables and Arrays. The Four OOP Principles: (Encapsulations, Inheritance, and Polymorphism). Overloading and Overriding of Methods. Understanding of Access Controls: Private public and protected. Learning Nested and Inner Classes. Using Final to Prevent Overriding & Inheritance. Defining and Implementing an Interface. Special methods of String and String Buffer. What to choose between String and String Buffer. Differences b/w HashSet, HashMap and HashTable. Differences between other Collection Classes. Accessing a Collection via an Iterator. The Legacy Classes and Interfaces (Enumeration, Vector, Stack, Dictionary, Hashtable). Difference b/w Non Legacy and Legacy Interfaces and Classes. Defining multiple types of locale using multiple property files. Creating a Thread: Extending Thread. Creating Multiple Threads and Context Switching. Shutdown Hookup and Re-entrant Locking. How Android Finds the Best-matching Resource. Handling the Configuration Change Yourself.